Special day being 11/11/11. Not sure what its going to be so special but it most certainly will be. I’m thinking I’ll sell a domain for $100K or maybe somebody at Chipotle will put a little extra rice and chicken in my burrito bowl. I’m cool with either. Here are today’s names PS: If you’re not on Justin Godfrey’s domain list you need to sign up. He’s a new advertiser and his daily list is one of the best out there. Click on the banner at the top right corner to sign up. Manik.com Popular name, not so popular skateboard. Obedient.com Site about dogs or wives. Did that come across a little 50’s ish? Don’t worry my wife runs our house. ThinkBright.com One of those names that is purchased by a company that does everything a business should do except remember to secure the name before they become hugely successful. Successor.com Better hope you don’t die though because Uncle Sam will get your money not your successor. Negatives.com Not sure how you’d monetize the name but maybe I’m being too negative. 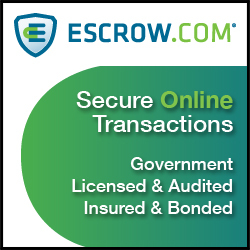 Authorizing.com A word I know but I’m not sure this makes the greatest business name. 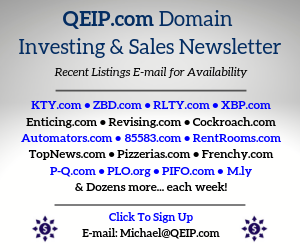 Decent LLLL domains can be acquired for cheap at Godaddy expiring auctions, sometimes even for $10.00 (+renewal). $35-100 is about average, though. 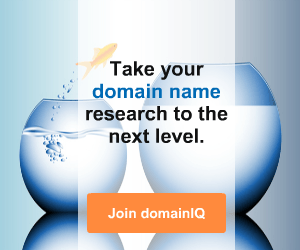 Best yet: the domains keep their age. 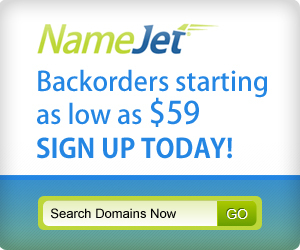 I don’t know why Namejet LLLL’s go for so much money; domainers seem to gather there like sheep, and I keep scratching my head in wonder. Too many of their pre-releases get redeemed by the original owner or (I suspect) get stockpiled by the registrar. Too little transparency. 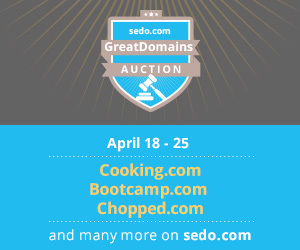 I do everything possible to avoid Namejet, only bidding there if a domain is a “must-have.” Nothing but problems, especially when the domain is at a “thin” registrar. My last transfer out was a nightmare! I understand what you’re saying re NameJet. No matter how much I think a name is a “must have” I will not bid or buy. Never again! Like you, my last transfer out was an absolute nightmare until I finally just gave up. It’s really unbelievable.